Bring the outside in, with beautiful picture windows. A new picture window fills your home with natural light, unobstructed views and makes a room feel more spacious while adding the outdoors as a focal point, a stunning addition to any home. Picture windows are fixed, they do not open. They can be combined with operating single hung, double hung or casement windows to add ventilation. Best Buy Windows and Siding’s picture windows are high performance, energy efficient and custom made for your home. 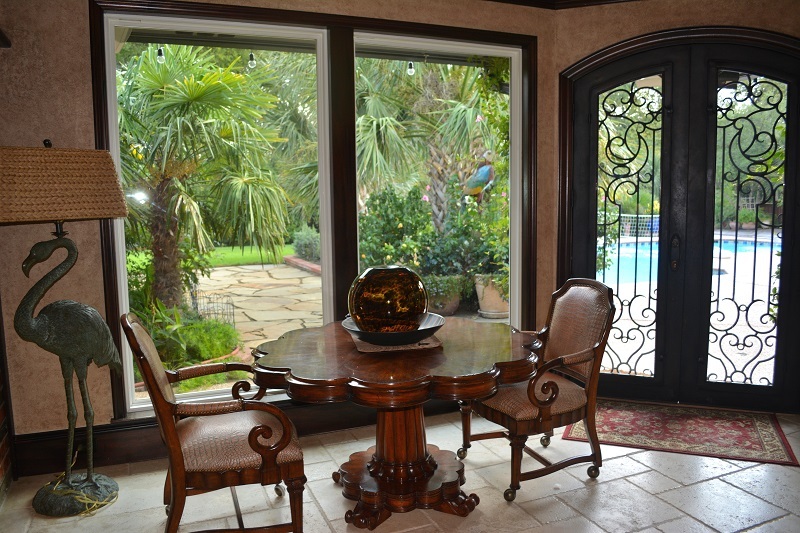 Open up a panoramic view of the world outside, contact us or call 214-736-9971 today for a “hassle free” quote. At Best Buy you pay for quality, not a name!